Do you want to experience a harmonious balance of spicy, sour, sweet and salty cuisine? Do you want to try a variety of traditional recipes that are certain to tantalise your taste buds? Are you ready to find your very own little piece of Thailand? At The Lime Leaf, we’re dedicated to giving you a Thai experience that you’ll never forget. 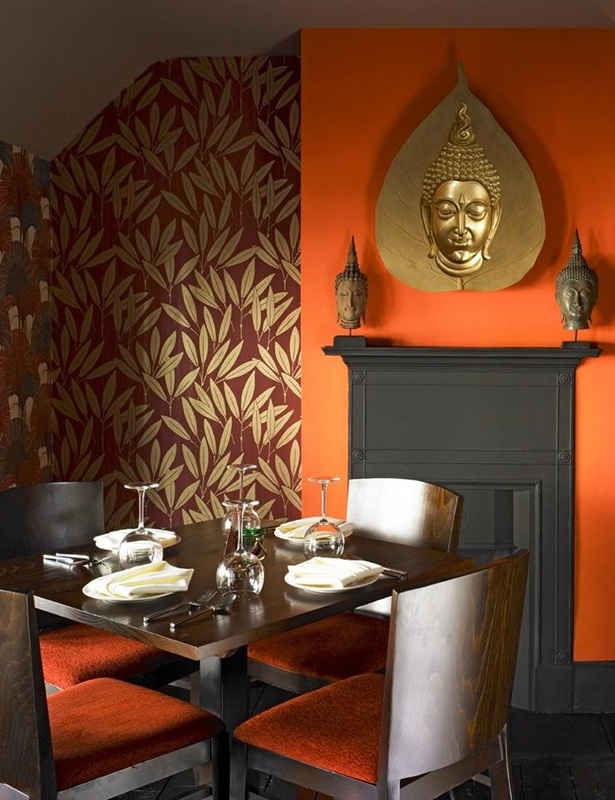 When you visit our Basingstoke restaurant, you’ll enjoy traditional Thai cuisine created by experienced Thai chefs in a vibrant and welcoming atmosphere. 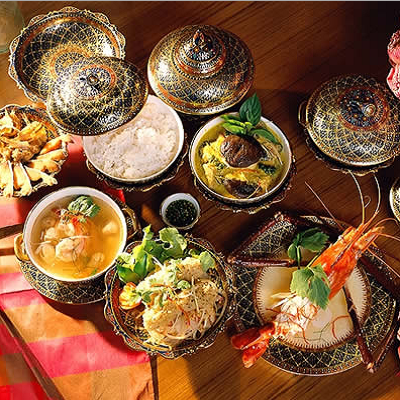 The food and atmosphere combined will enable you to find your own piece of Thailand. 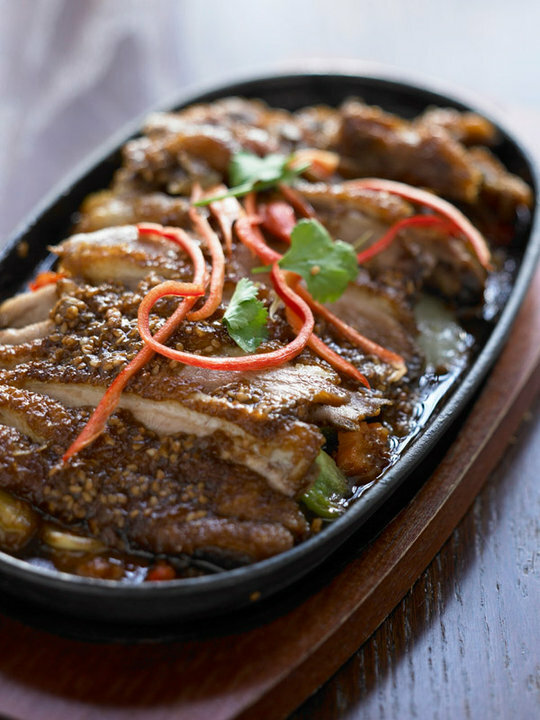 It doesn’t matter whether you’re new to Thai food or you’ve previously fallen in love with the rich cuisine, our range of dishes ensures that there’s a taste for everyone to enjoy. Our friendly team are passionate about the food that our chefs create and will be more than happy to recommend the dishes that are best suited to your palate. 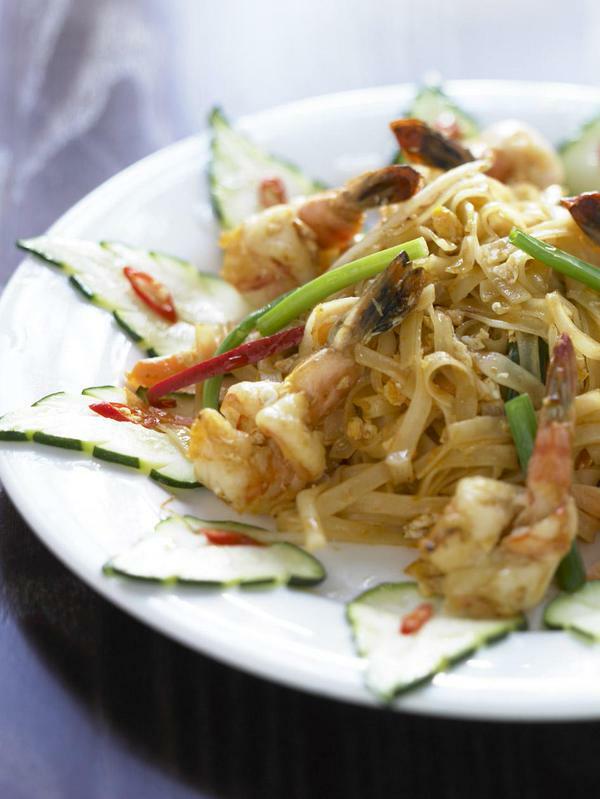 We can’t wait to see you and share our love of Thai cuisine. Issue with the bill but easily sorted out. Excellent food and good choice for GF people too! Polite, friendly staff, a lovely relaxed atmosphere with very good food and service - will definitely be going again! Brilliant, quick, friendly service. Will definitely visit again soon. Food was good, but why the new menus and increased prices? It was great before! Red duck curry has now had a duck leg added to it... why? You're now at the very top of your price point and I'm not sure you offer the value for money you previously did. Excellent dinner for two and beautifully served. New managers - but still just as good and slightly better! Updated menus and deco and we noticed some nice changes to our favourite dishes. Well done! 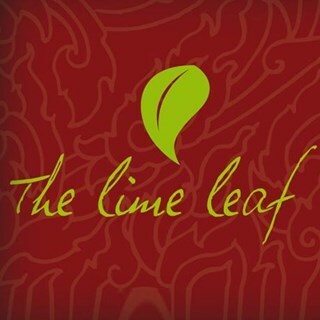 The Lime Leaf has for a number of years been a firm favourite place to dine.The new menu is fantastic and the food is beautifully presented. I find that service is very good and all the staff extremely pleasant and polite. We visited for an evening meal, but also have tried the lunchtime menu earlier this month and that too is highly recommendable. Very pleasant evening and great food. Highly recommended. Pre-theatre dinner with friends, excellent value for money, perfect service and food I could eat every day of the week. Can't wait to eat here again. Really good food and very reasonable priced. Service was a little slow. Felt like we had been forgotten. When we wanted our orders taken for food & drink we had to ask. Also had to chase for the bill. We would have had more drinks etc if we had been given a bit more attention. I enjoyed a lovely meal with friends to celebrate my birthday - I was just disappointed to discover that duck in tamarind sauce is no longer on the menu! Cheerful, friendly and efficient staff. Excellent food, well served in comfortable surroundings. Highly recommend the restaurant to anyone who enjoys Thai food. Lovely food and drink gelpful waitress a good rxperiance all round. Amazing food, tastes fantastic, staff really friendly and helpful. Can't wait to come back, this wS our 4th visit.